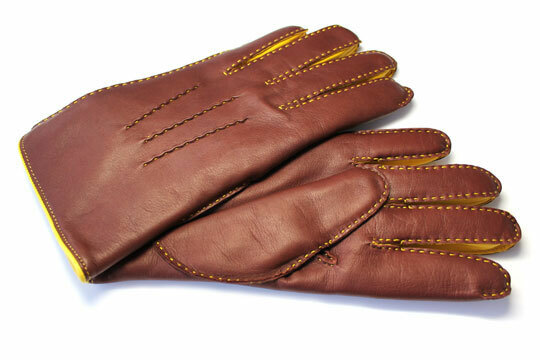 Too often, an outfit is undone by a lack of refinement in accessories, which is why Timothy Everest produces a collection of amazing pieces, including these cashmere-lined leather gloves. 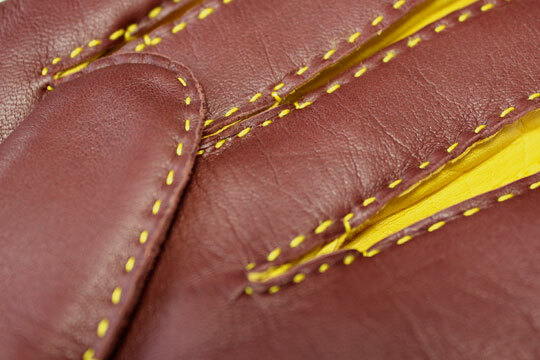 Handmade in England from the finest chocolate leather, these gloves are finished off with yellow stitching & purple(!) 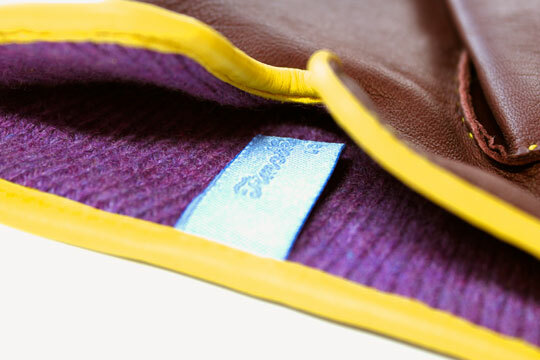 Scottish cashmere for the lining. Available at Timothy Everest. This entry was posted in Accessories and tagged Timothy Everest. Bookmark the permalink.